Sports Rendezvous: History threatens to repeat itself as Jose Mourinho once again finds himself with more questions than answers. History threatens to repeat itself as Jose Mourinho once again finds himself with more questions than answers. 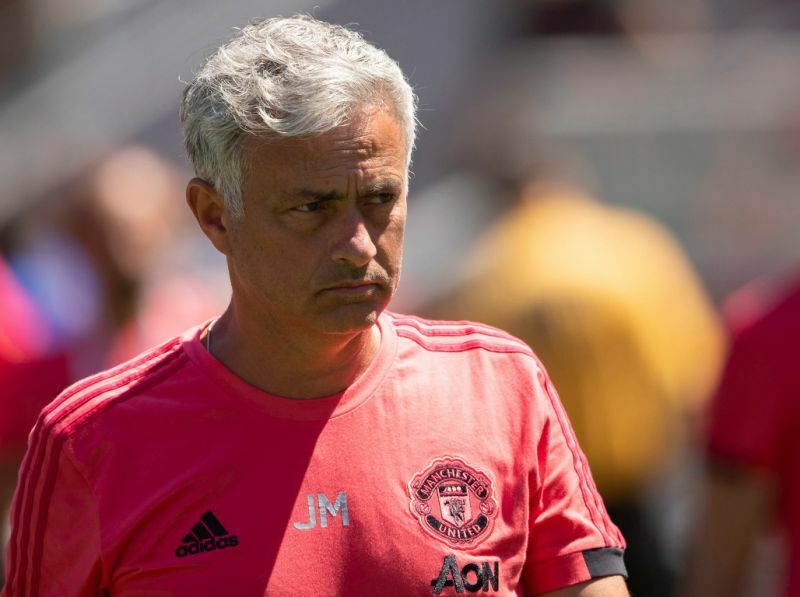 Around the Manchester United camp this summer some are now actively stepping out of Jose Mourinho’s way, as he cuts such a frustrated figure looking for answers he’s not getting. The questions he’s asking are the same as ever, but the urgency has changed, as has the tone. Who are United going to actually sign, and when? And – something that is now a source of almost more irritation for Mourinho, because of how it is increasingly connected to the first – who are they going to sell, and when?